Moving the head of Tata Consultancy Services to the top job at Tata group’s holding company fills a critical hole for the salt-to-software conglomerate, but it leaves another at its most valuable company ahead of a complex and unpredictable 2017. 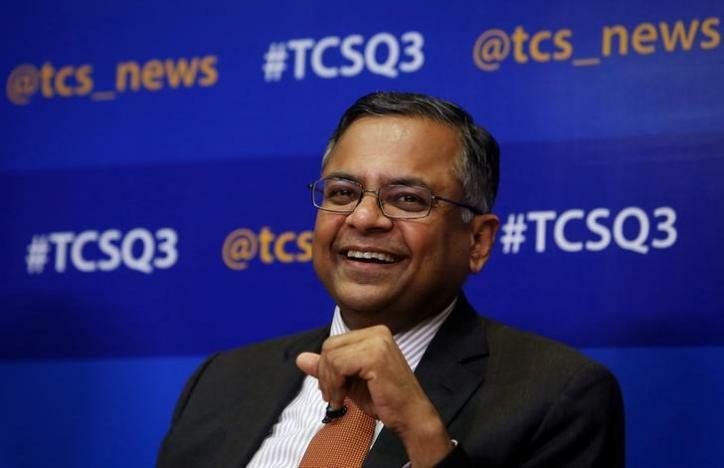 The promotion of Tata veteran Natarajan Chandrasekaran – the well-regarded, high-performing boss of TCS under whom shares have quadrupled – should be no surprise. But the departure of Chandrasekaran, known as Chandra, from the Tata group’s most profitable arm still rattled investors. They sent TCS shares down more than 4 percent on Friday, a day after it also posted better-than-expected quarterly results. 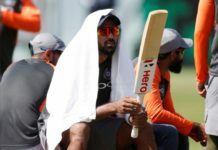 “The IT industry is facing headwinds, and shareholders would have preferred Chandra to stay as CEO for some more time,” said Souvik Guha, an analyst with Shriram Asset Management, which owns shares in TCS. 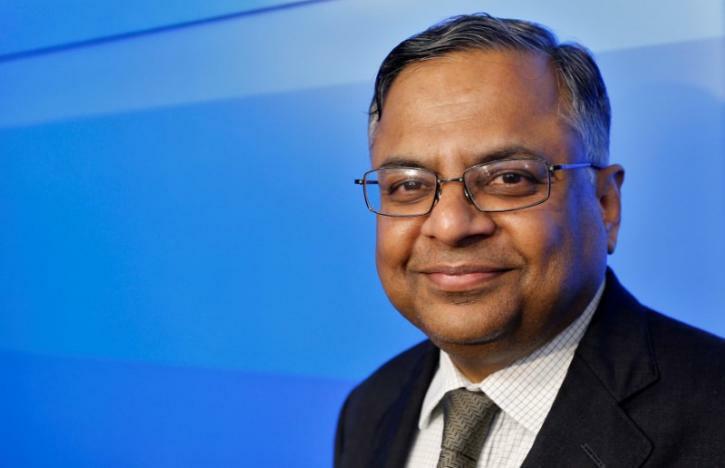 Indeed, for Tata Sons, promoting one-time Tata intern Chandrasekaran to chairman of the $100 billion conglomerate is something of a gamble: to help unpick the group’s boardroom troubles, he leaves behind the growth engine and crown jewel. The vast majority of Tata Sons’ annual revenue comes from dividend payouts. Key businesses include Tata Steel and Jaguar Land Rover-owner Tata Motors. But TCS, with its IT services and consulting businesses, accounts for nearly 90 percent of total group revenue. 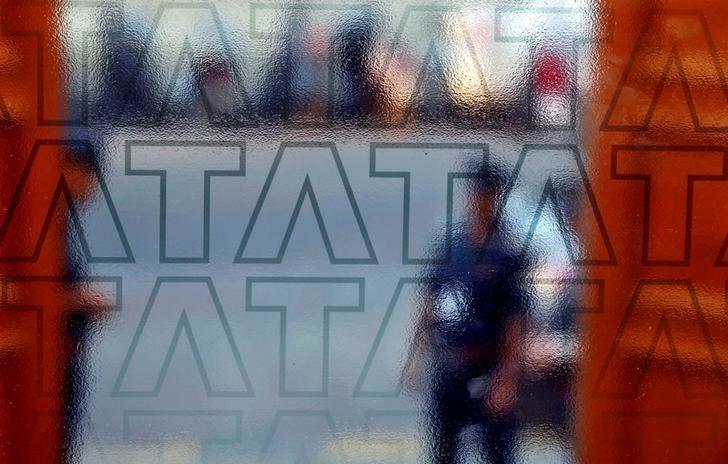 Investor concerns highlight the outsized importance of TCS, more than 70 percent owned by Tata. “Investors were more confident about Chandra,” said a fund manager at a local mutual fund, which owns shares in TCS. Chandrasekaran has been replaced at TCS by Rajesh Gopinathan, described by analysts and insiders as a meticulous operations man. Fund managers fret, however, over the vision for the IT services firm, at a time when it needs to tackle slowing growth in the industry and a problematic period ahead. From an incoming Donald Trump administration in the United States, determined to clamp down on visas vital to the smooth operations of IT services companies in their biggest market, to the still unravelling fallout from Britain’s move to bow out of the European Union, TCS will face one of its most complex years. Some also fear that Chandra will have little opportunity to lavish attention on TCS in the new role, as he will be saddled with untying the Gordian knot of Tata Sons politics, and also overseeing 200 group companies – all against the background of a bitter ongoing spat with its ousted chairman Cyrus Mistry. Mistry has publicly detailed the complex array of problems the conglomerate faces from its troubled European steel segment, from ethical concerns to allegations of fraudulent transactions at its Air Asia India joint-venture, and a host of other issues. Chandra, who joined the Tata group in 1987, rose through the ranks to become TCS CEO in 2009. Under his leadership, TCS revenue has risen almost fourfold and its workforce has almost tripled. TCS has fared better than rivals Infosys and Wipro. 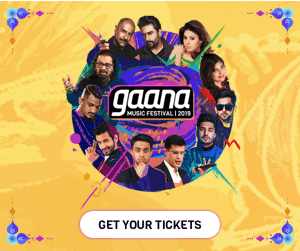 This is despite a rapidly evolving landscape that has forced IT services players to rethink some increasingly commoditised services and innovate with offerings such as automation and artificial intelligence to win clients and boost revenue. The size of TCS has long been its strength, but the changes in the industry mean its size could also become a challenge. “In a time marked with multiple challenges and key headwinds impacting the IT sector, this is not an apt moment to rock the boat for TCS,” said Reliance Securities analyst Harit Shah, adding that Chandra’s relationships will be missed. TCS has more than tripled the number of its $100 million plus accounts in the last six years to 34 from 10, according to data from JPMorgan. Over that same period, Infosys has only grown that customer base to 18 from 11. Its stock has also vastly outperformed both Infosys and its third-largest Indian rival, Wipro, in that same period. Inside the company, executives at the 350,000-strong firm are more confident, describing the new TCS chief, Gopinathan, as “hands-on”. “”Chandra will be at the helm and he will continue to guide the new CEO,” said RK Gupta, managing director at Taurus Asset Management, which owns TCS shares.